When it comes to finding neighborhoods on the rise, smart property developers follow creative people. Having seen a recent influx of artists, chefs, crafts men and women, entrepreneurs and more, Old Irving Park has proven to be the next great find. And Old Irving Park happens to sit directly in the path of the continued wave of development pushing north out of Chicago. Consider the recent revival of Logan Square, where Chicago's fast changing population is now paying a lot more for a lot less. More is on the way – along with the congestion that comes with it. There has been little development in the way of single-family homes… until now. 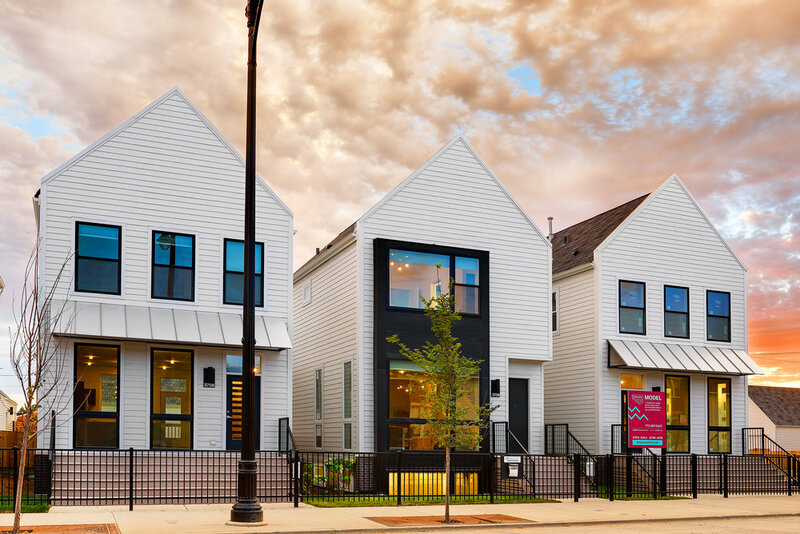 Basecamp SFH in Old Irving Park reflects a truly innovative use of space, changing a once industrial site in to 48 single-family homes, designed for people who care about style and value. 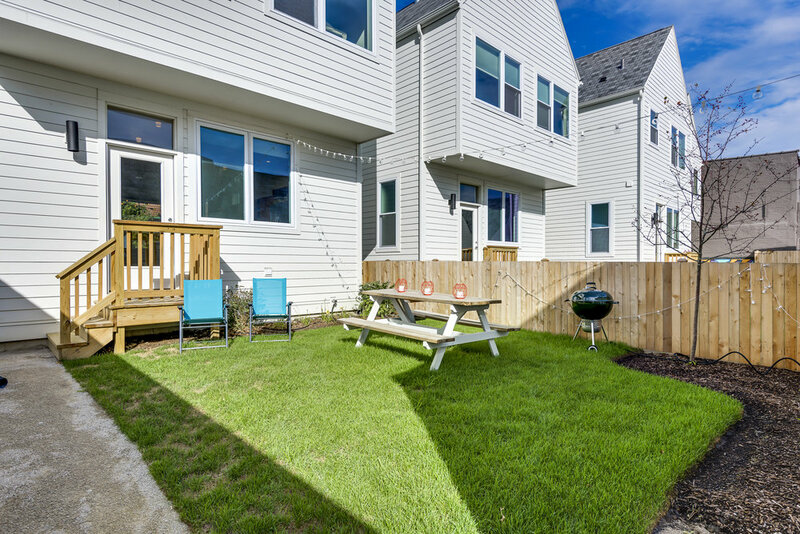 At Basecamp SFH, buyers have the chance to own 4 to 6 bedroom homes with a garage, a yard and so much more -- for the same price as two and three bedroom condominiums in the neighborhoods immediately next-door. 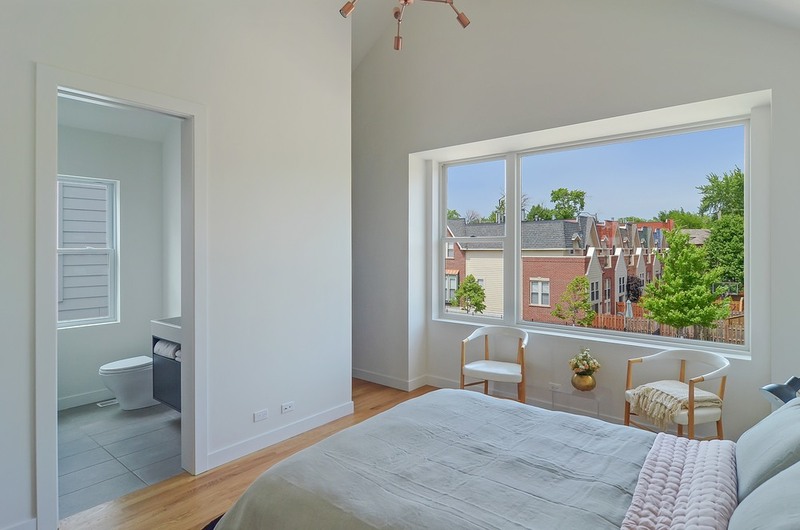 When you consider the rapid development of Old Irving Park neighbors like Logan Square and Avondale just to the south, and the already the high prices of Lakeview, Roscoe Village, Bucktown and Wicker Park – it’s easy to see where growth is happening. A short hop north reveals Old Irving Park and Basecamp SFH, with a lot less congestion and a lot more character – a neighborhood poised to be the next big thing. 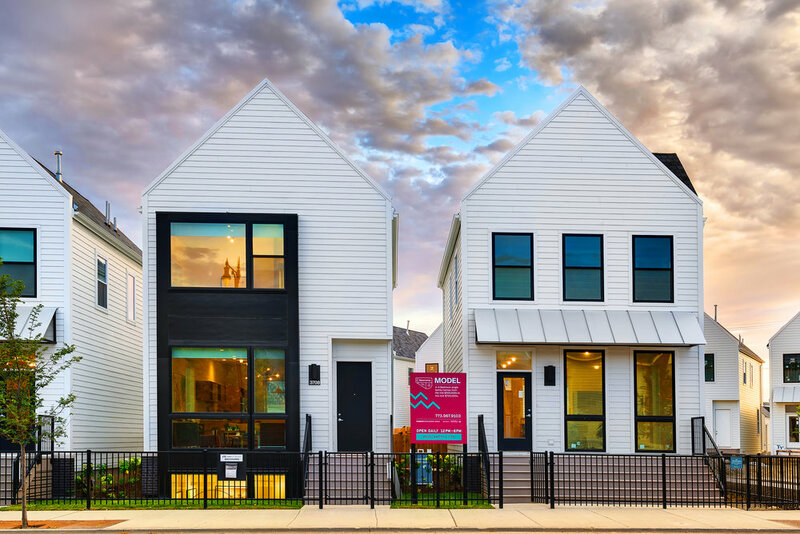 Basecamp SFH bucks the "pay more for less space" trend by offering luxurious single-family homes on a newly built street with private yards, garages, and a dedicated community park… all at an attainable price that simply cannot be found anywhere else on Chicago's north side. Old Irving Park has a great motto – “Great Neighborhoods Don’t Just Happen”. So our process for establishing a new development like Basecamp SFH has required considerable planning and interaction with the community. Recent investments have made this neighborhood an exciting, sought after, and now, an established corner of a world-class city. We have designed Basecamp SFH to add to the texture and thoughtful evolution of Old Irving Park, a neighborhood that abounds with charm and combines the best of urban amenities with a small town family feel. As development continues to grow northward along Milwaukee Avenue, and Old Irving Park continues to renew itself, you can rest assured that Basecamp SFH is one of the few places that will maintain its unique character, and remain a special place to enjoy city life. Old Irving Park offers many incredible amenities to its residents including high-end grocery stores, and an abundance of unique shops within walking distance. A growing and diverse selection of restaurants ranging from legendary old school Italian like Sabatino's and La Villa, to new foodie havens like Smoque BBQ, Arun’s Thai, Bow Truss Coffee Roasters, Old Irving Brewing, as well as the Portage Theater and other great night life options. The re-development of 6 Corners Shopping District only adds to the convenience and appeal of this community, and promises to increase the value of Old Irving Park to neighborhood residents and the city as a whole. As developers, we know that people want to know their neighbors and live in an atmosphere that fosters a meaningful sense of community. Basecamp SFH is designed to deliver exactly that. We believe we’ve achieved what we set out to do with Basecamp SFH… creating homes for discerning urbanites that aspire to live a modern simple life and continue to flourish. 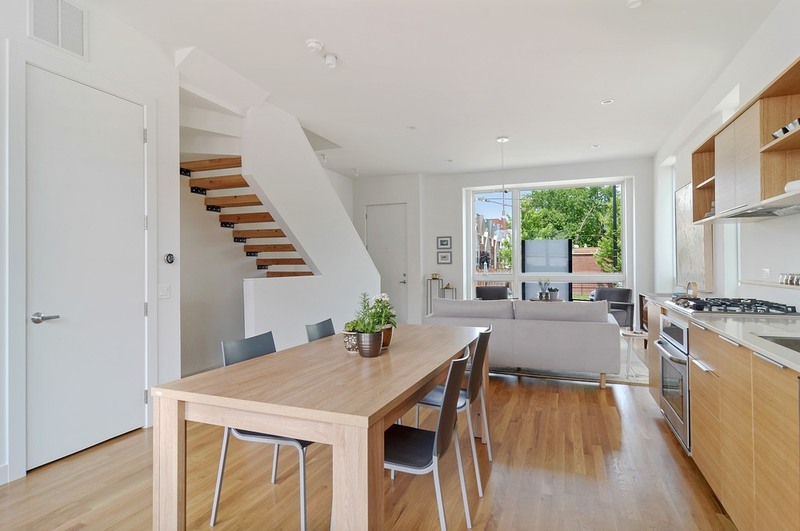 Fall in love with a new house at Basecamp SFH in Old Irving Park. Give us a call, or get in touch to arrange a personal viewing.